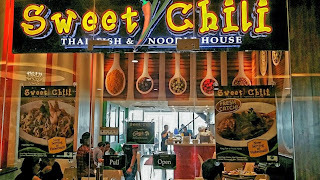 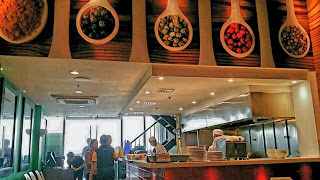 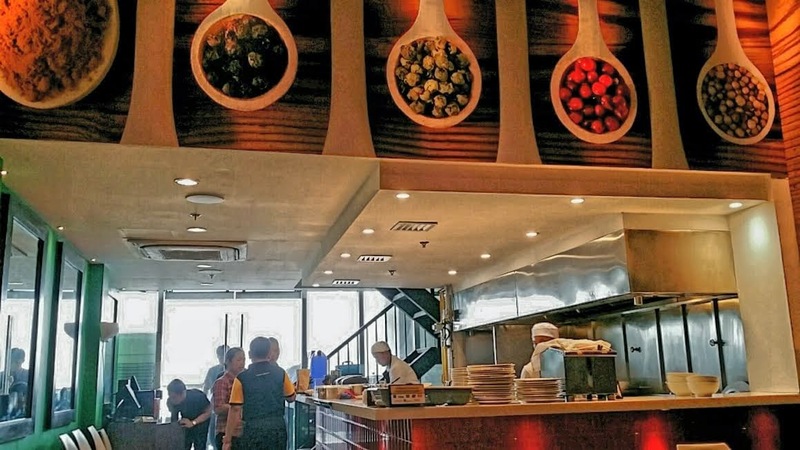 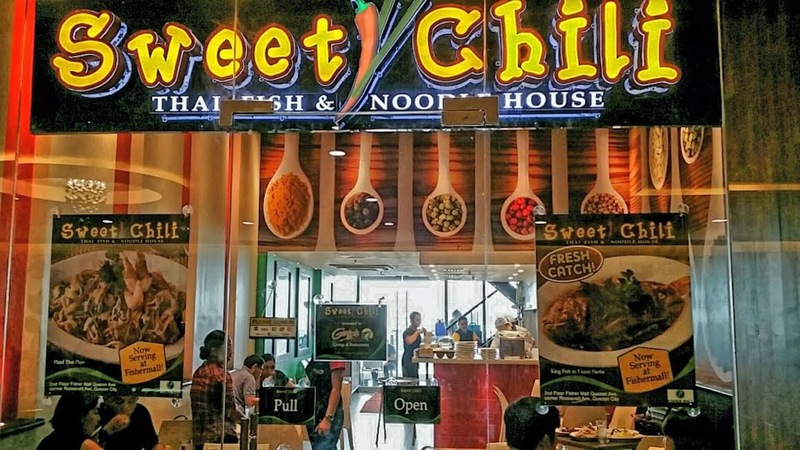 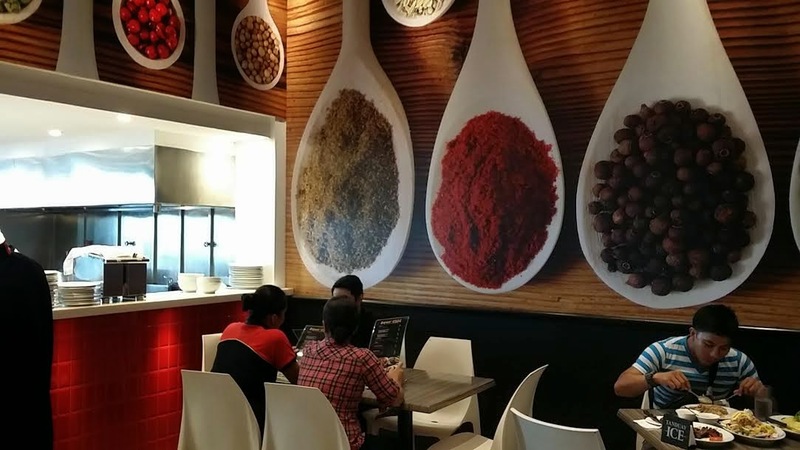 of brands with the opening of SWEET CHILI Thai Fisha and Noodles House at the upper ground level of Fisher Mall on along Quezon Avenue in Quezon City. 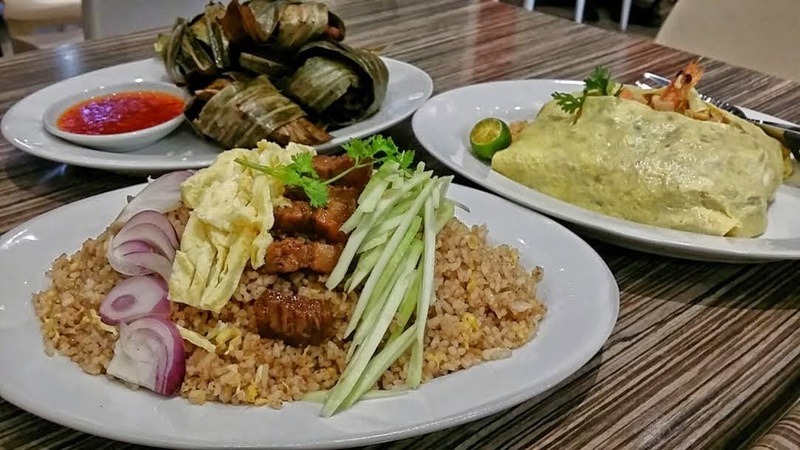 Chicken in Basil Leaves), Pork (Grilled Liempo), Dry Noodles (Pad Thai Plain or with Egg), Seafoods (King Fish with Mango Salad, King Fish in Five Kinds of Herbs or in Red Sauce), Rice (Bagoong or Plain) and Desserts; are prepared by a well-trained team headed by Thai Chef Phairat B. Phonbon. 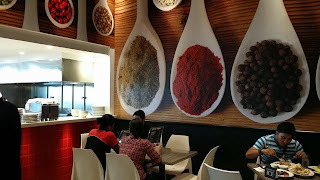 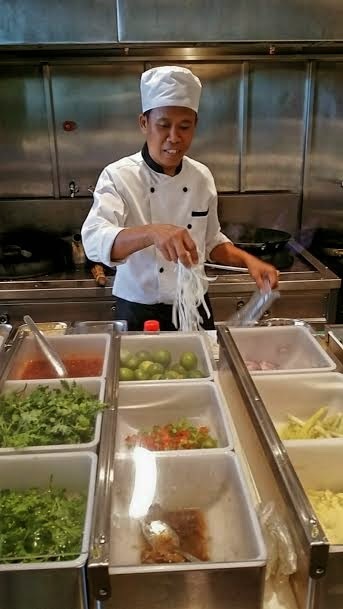 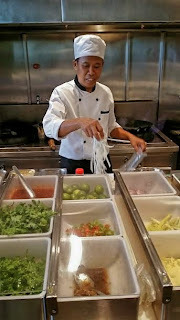 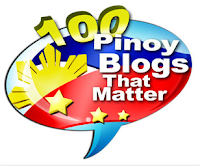 Gerry's other brand is Kusina ng Gerry's, a fast-casual, do-it-yourself restaurant which opened in March 2012.